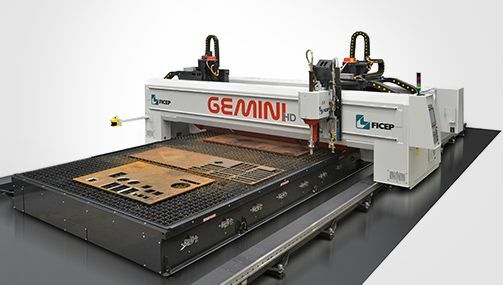 The Gemini is the complete plate processor solution for fabricators and manufacturers of all sizes. 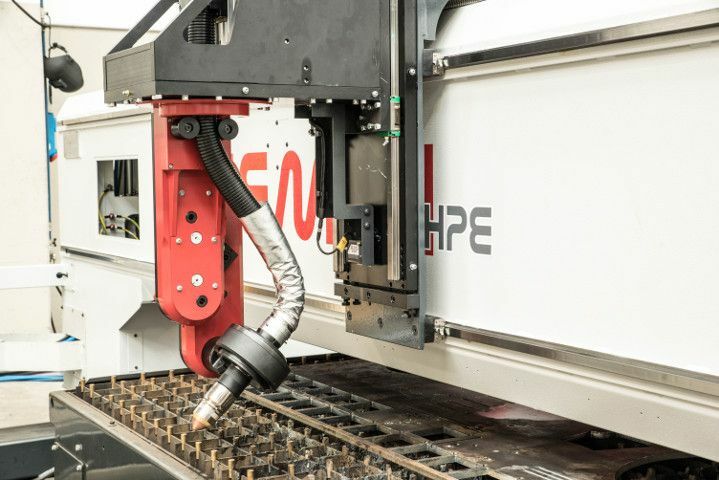 It handles from light to heavy plates for thermal cutting, marking, drilling, tapping, milling, bevelling and more, with unprecedented productivity and accuracy. 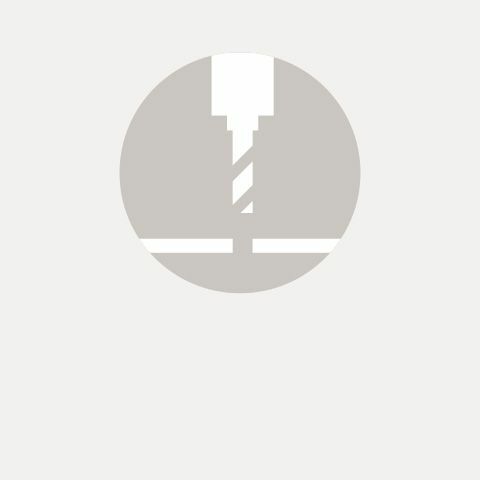 This achieves the lowest part cost due to its minimal floor space, low capital investment and productivity. 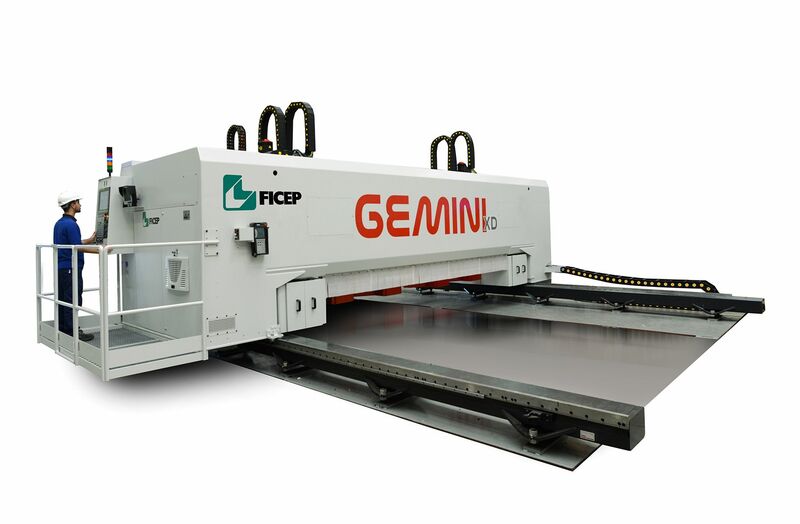 400mm the Gemini can mill holes with exceptional accuracy on diameter and concentricity. 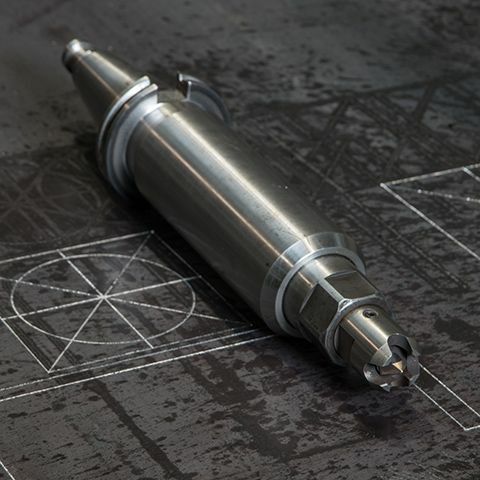 The high speed machining spindle allows extremely productive drilling of holes from 5 to 80mm. 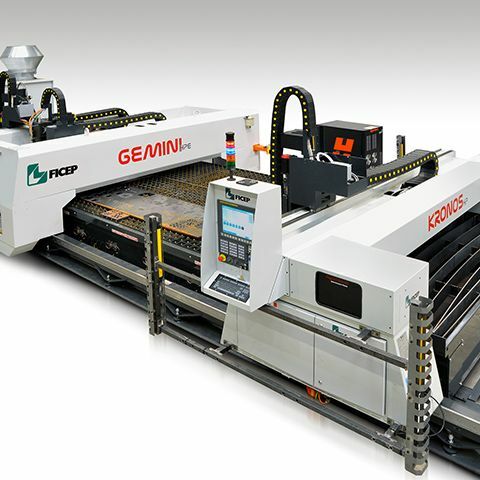 For larger holes up to 400mm the Gemini can mill holes with exceptional accuracy on diameter and concentricity. 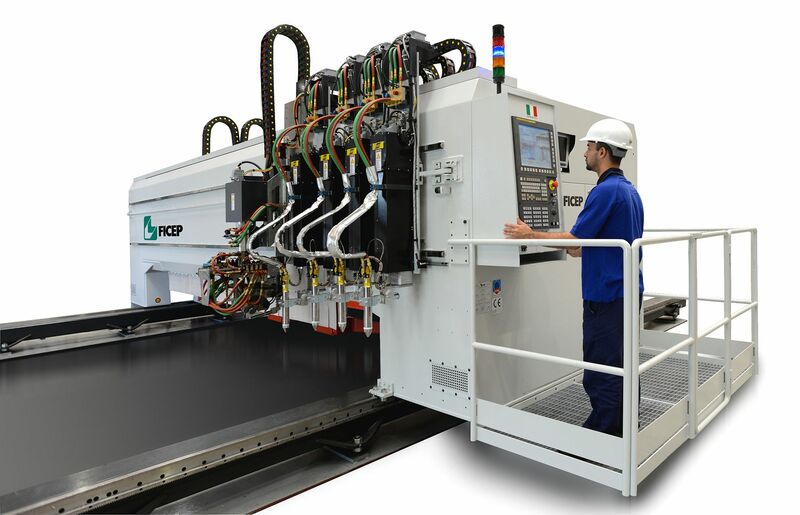 Automatic tool change systems, managed by the CNC, having 8, 16 or 24 positions allow to equip the line with all the necessary tools. 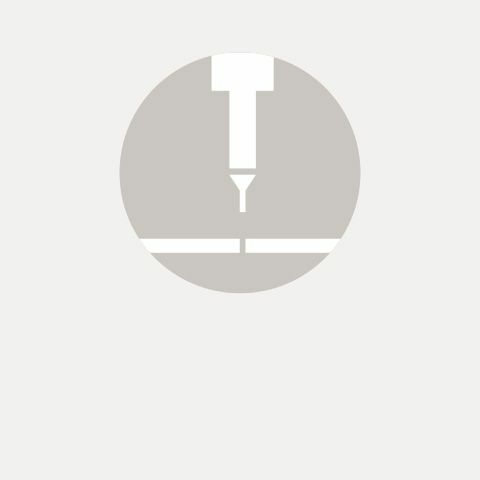 countersinking with milling tool, “Y” and “J” calking, and other special cycles. 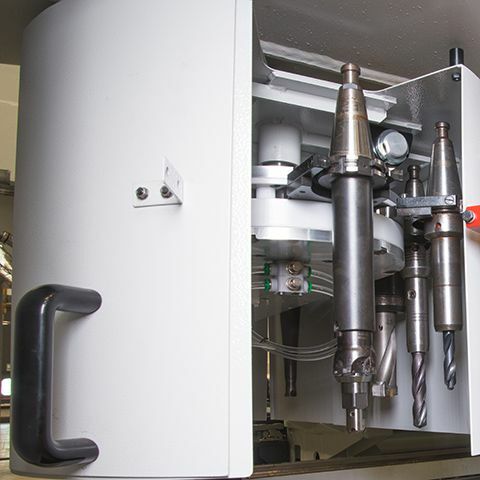 Dedicated software upgrades allow special milling operations such us straight slots, special curve slots, countersinking with milling tool, “Y” and “J” calking, and other special cycles. 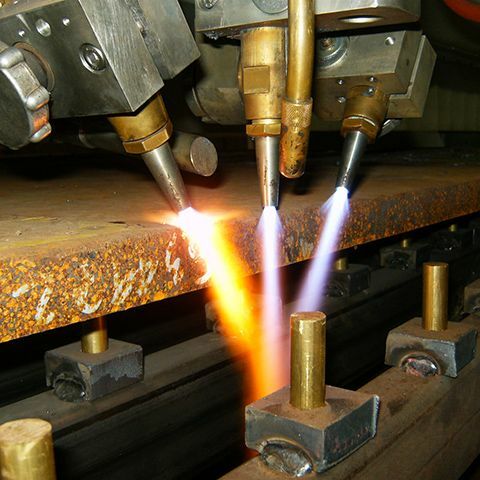 Gemini systems can be equipped with up to three oxy cutting torches to cover all manufacturing needs. 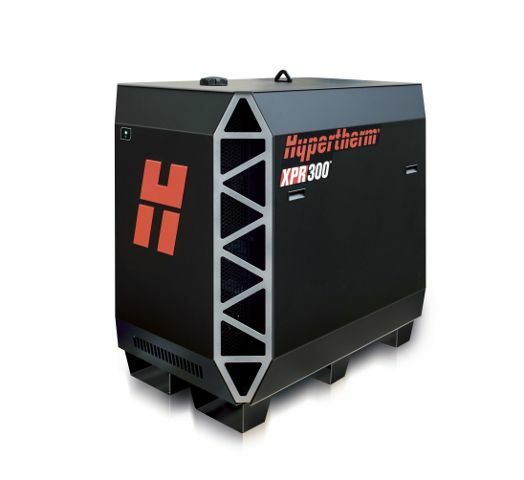 The brand new Hypertherm XPR300 or HPR400XD power source can supply one or two high-definition plasma torches, for straight or bevel cut. 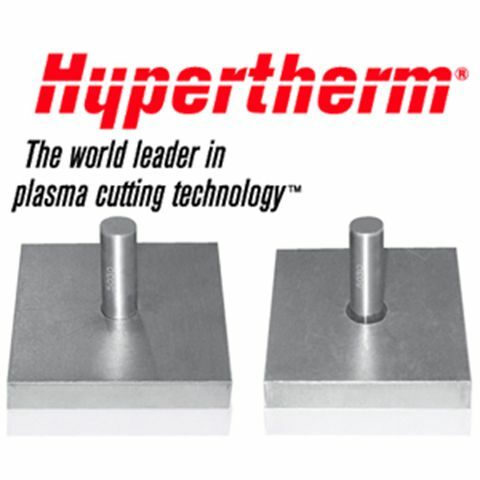 Hypertherm true hole technology is available on this model. locations for positioning and welding, deeper marking viewable after painting/galvanizing. 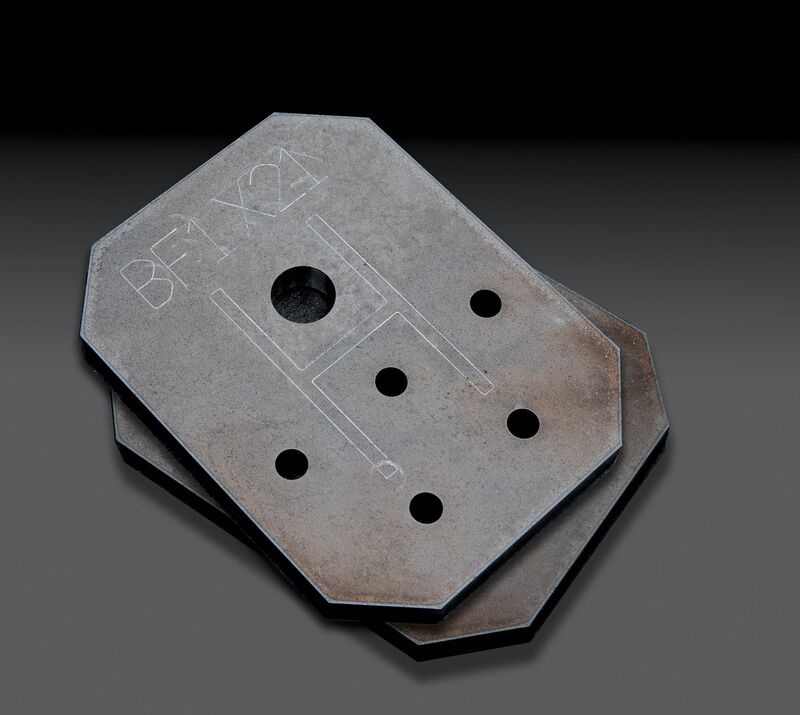 Scribing operations are available for identification marks or part numbers, fabrication and bending lines, center locations for positioning and welding, deeper marking viewable after painting/galvanizing. 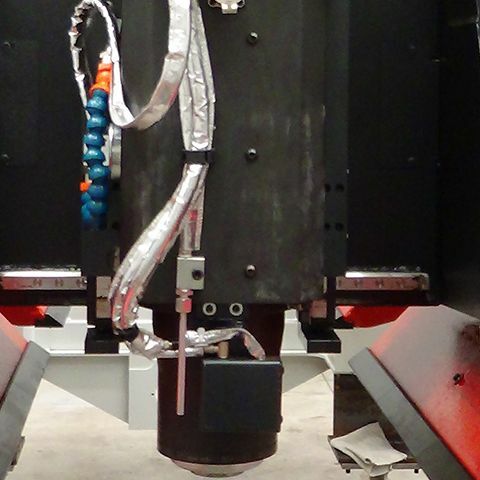 bench is pre-arranged to receive the fume exhaust and filtering system. 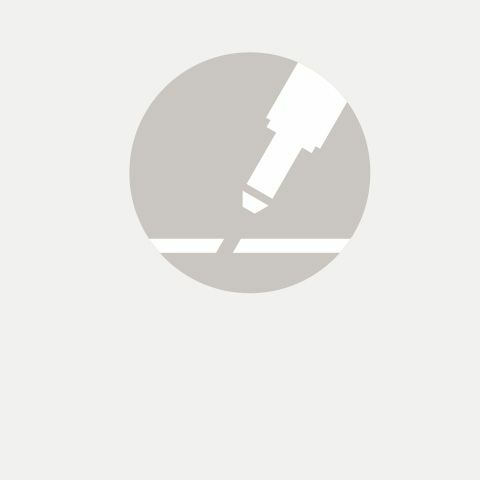 Bench made of a sturdy grid suitable to guarantee the stable positioning of the plate during the processing. 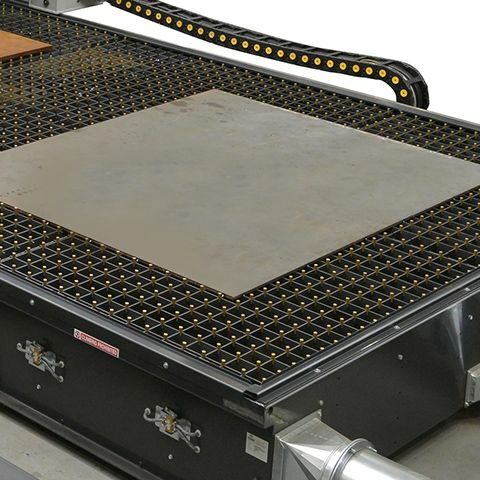 The bench is pre-arranged to receive the fume exhaust and filtering system. latest health and safety requirements. 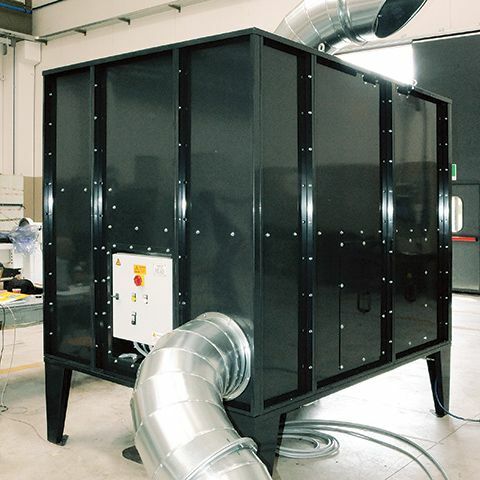 The exhaust system filters the fume generated by thermal cutting operations. 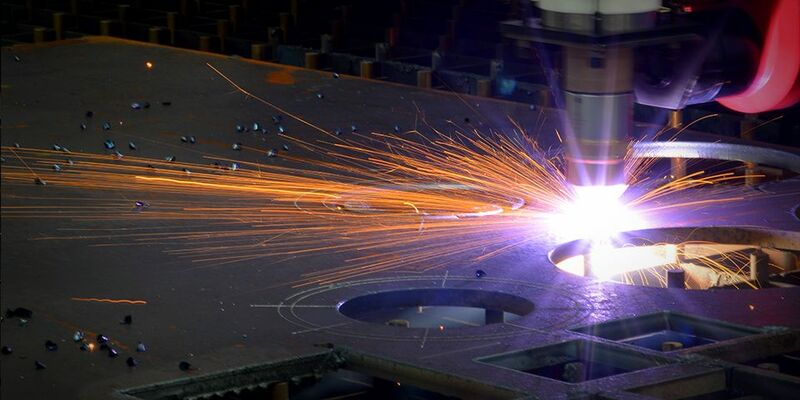 The air is cleaned according to the latest health and safety requirements. 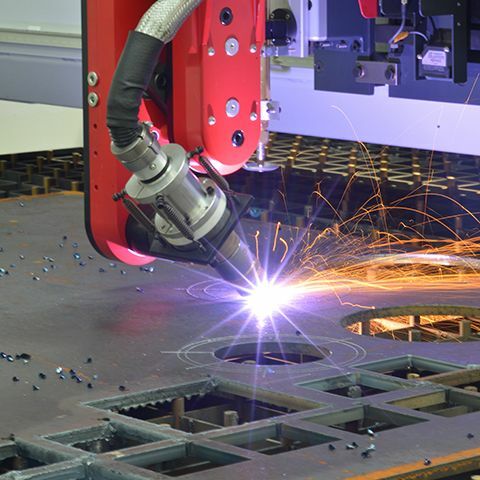 Gemini systems can be combined in tandem with another Gemini or with our Kronos plate cutting systems to optimize the productivity with lower costs. 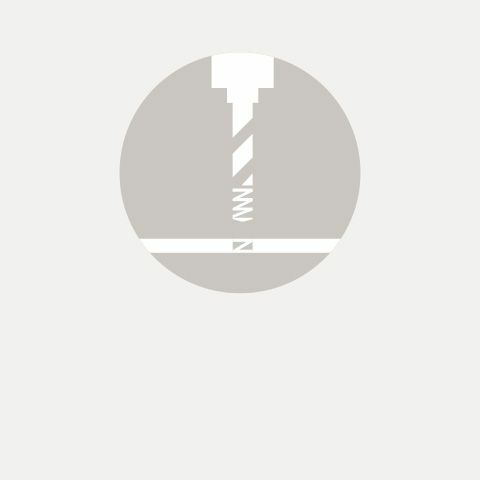 Simple floor mounted installation without need for special foundations. 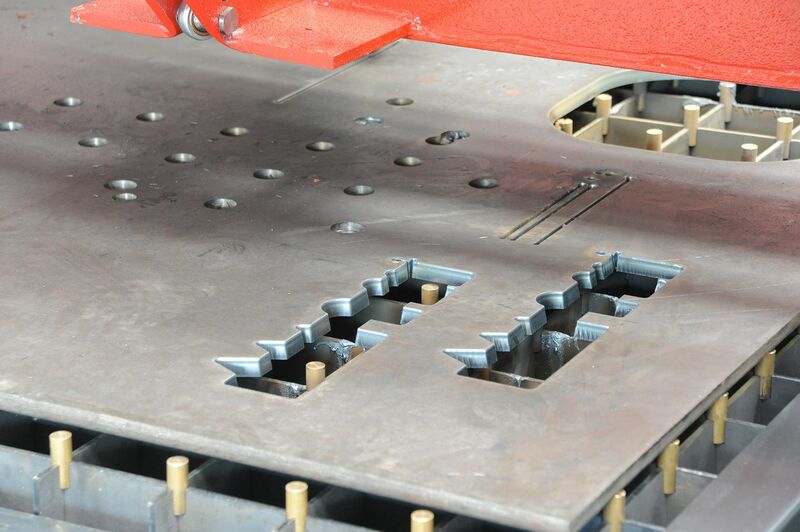 Multiple integrated plate clamps rapidly adjust to the plate thickness to reduce the clamping cycle. 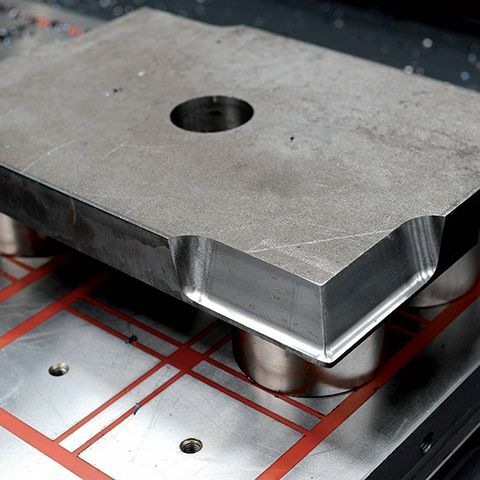 The clamps rigidly secure the plate to the material bed to eliminate vibration and extend tool life even during aggressive machining.